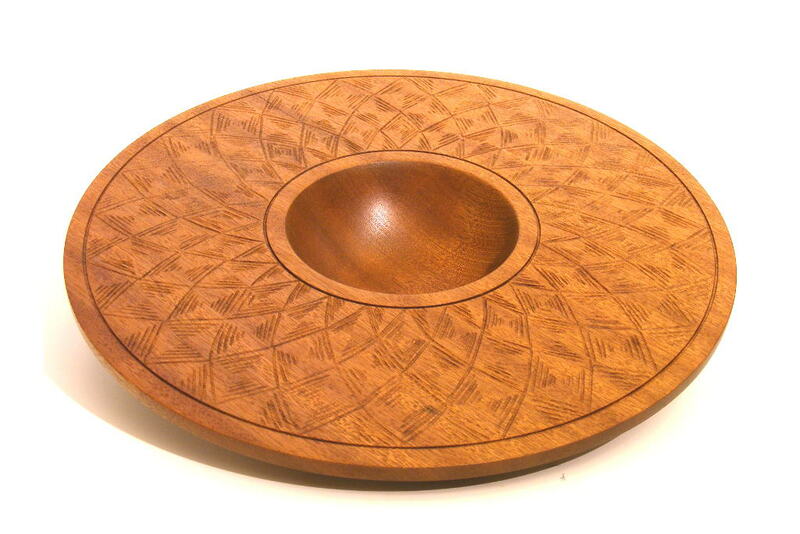 This Spiral Design Carved Bowl is made from sapelli mahogany wood . 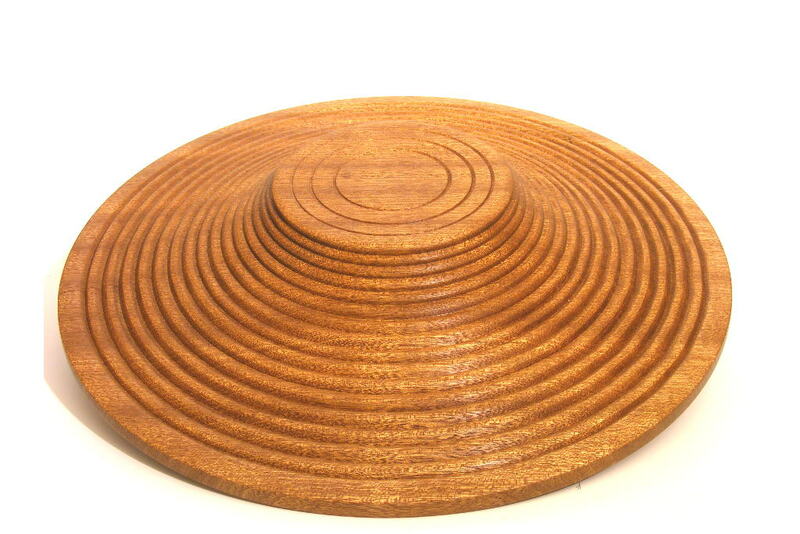 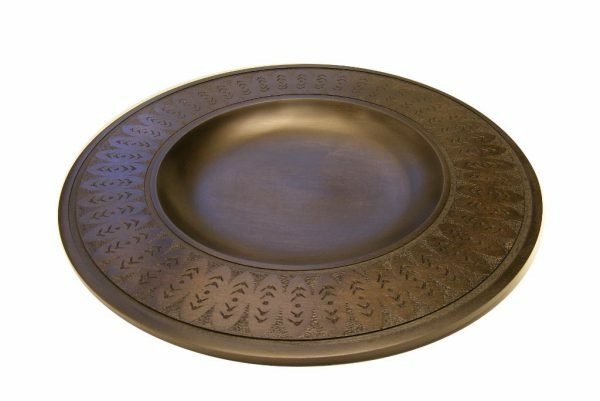 Left in it’s original natural color, it has been turned with a wide rim, and carved with a spiral design. 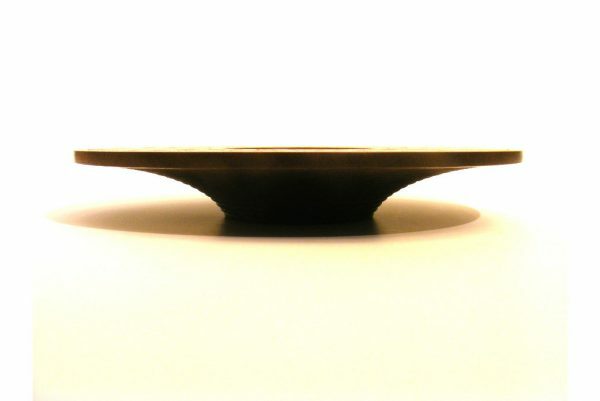 For display and/or as a special candy dish. 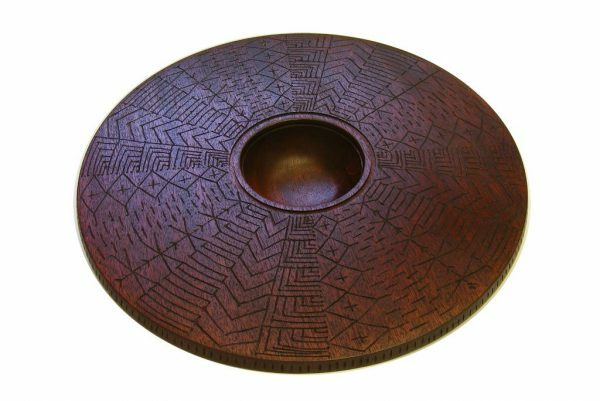 This hand carved wooden bowl is one-of-a-kind.